From ginger oil to at-home workouts, here is what to watch in 2019. 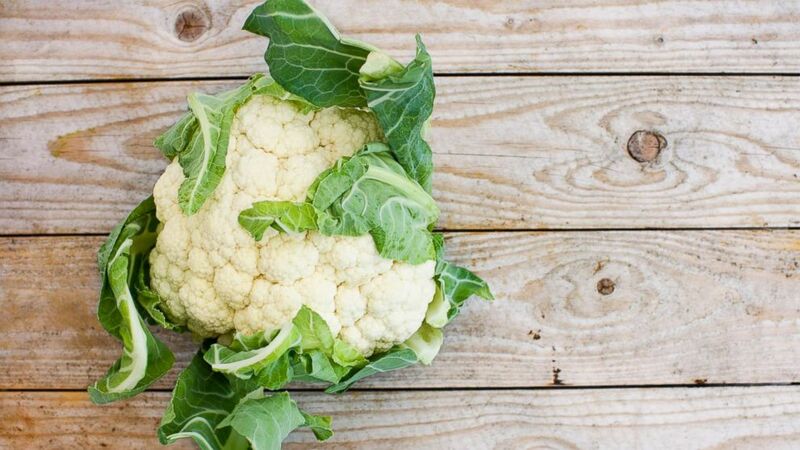 Is cauliflower the new kale and are at-home workouts the new studio classes? “Good Morning America” tapped some of the industry’s leading experts and influencers to give us a sneak peak of what we'll see popping up on Instagram, in the grocery store and in our workouts in the New Year. (monicaazapata/Instagram) Monica Zapata shared a photo of the celery juice she started drinking every morning. Sara Foster and Erin Foster are among the celebs already using Mirror. 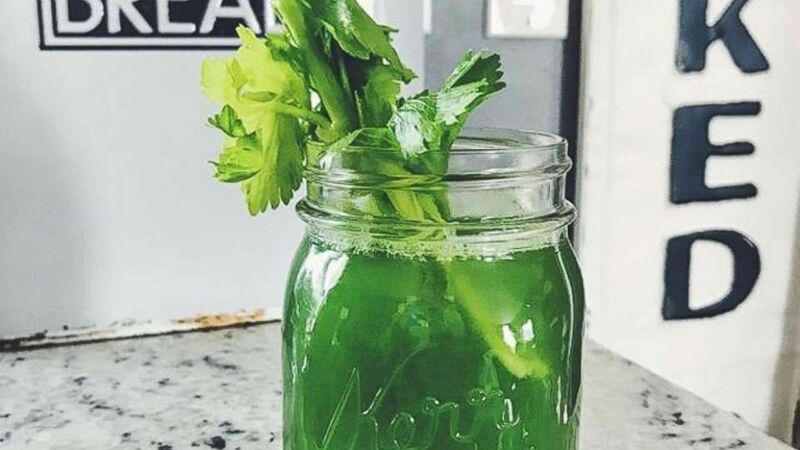 "I already think it’s a big thing, but celery juice is the new craze," said Hannah Bronfman, 30, the founder of HBFIT, a wellness and lifestyle website, and author of, “Do What Feels Good.” "I think celery juice is an amazing, amazing health benefit." 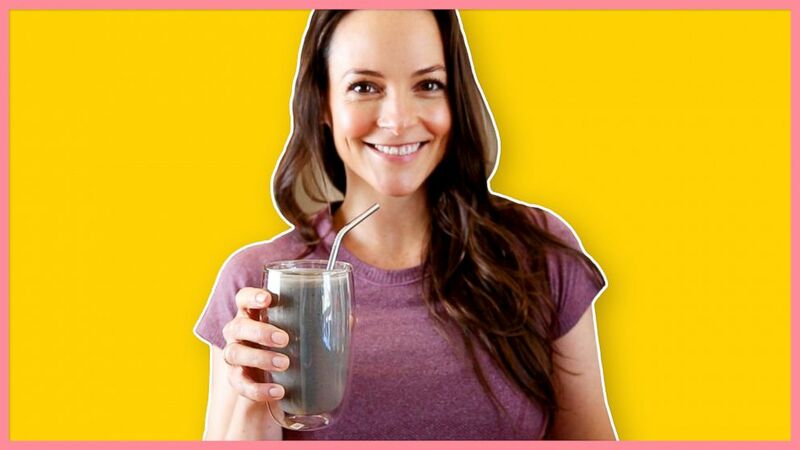 "It has given me amazing energy, great digestion and my skin looks better all because of drinking celery juice every morning on an empty stomach," said Bronfman, who makes her own celery juice at home by blending four to five stalks of celery with filtered water for a few minutes and then running it through a strainer. Cynthia Sass, a New York City and Los Angeles- based performance dietitian, gave "GMA" her take on the celery juice trend earlier this year. "It’s fine to drink it daily, just be sure not to overdo it, and mix it up by consuming other green veggies and various colors of produce, too," she said. "In other words, if you sip celery juice in the morning, you haven’t satisfied your vegetable quota for the day." Meditation is not going anywhere as a trend, it is just coming to you, whether it's on your phone or at your workplace. "Meditation is more accessible than ever," said Ben Turshen, who left his law career and became a renowned meditation teacher. "I'm based in Cleveland, Ohio, a place most people don't associate with meditation, and via live streaming technology, I can teach people anywhere in the world." "It's especially exciting for me because the more mainstream meditation is becoming, the more it's being taught in interesting places, like schools, corporate offices, professional sports teams, and even in the prison system," he added. CBD, short for cannabidiol, a non-hallucinogenic marijuana plant extract, is being added to everything from skin creams to dog treats with claims of miracle-like results. (AFP/Getty Images) Oils containing CBD (Cannabidiol) are seen in a shop in Paris, June 14, 2018. Both CBD and MCT made Well+Good's 2019 wellness trends report, which forecasts MCT becoming even more popular in 2019 thanks to what it calls the "keto-effect." 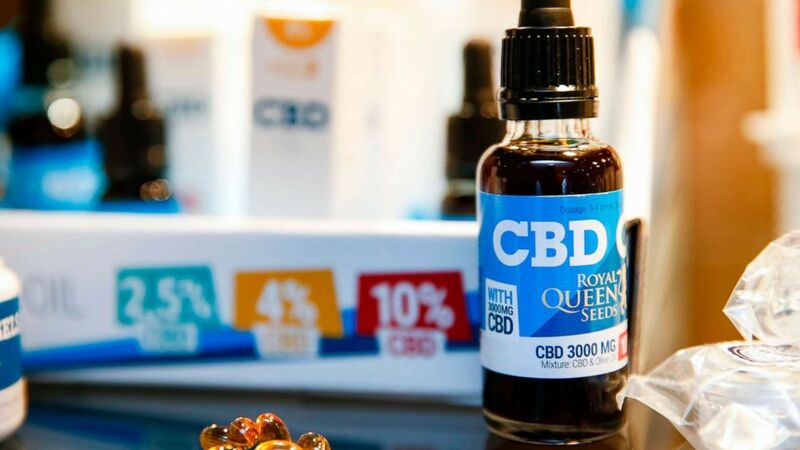 The wellness website predicts 2019 will be the year CBD is regulated and starts "reaching the mainstream." 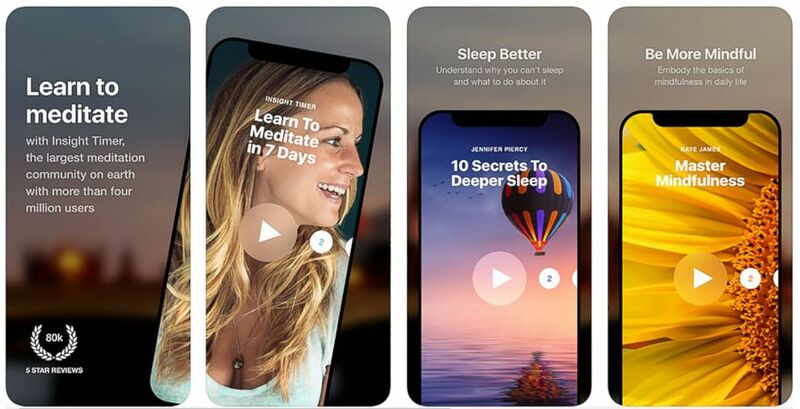 Well+Good also includes a "rise of high-tech recovery tools" in its 2019 wellness trends report, pointing to the tools as a way to keep cortisol, your body's main stress hormone, in check. Cauliflower in the snack section is part of what Frank Lipman, MD, the founder of Be Well, sees as a big wellness trend for 2019, the emergence of healthy snack options. 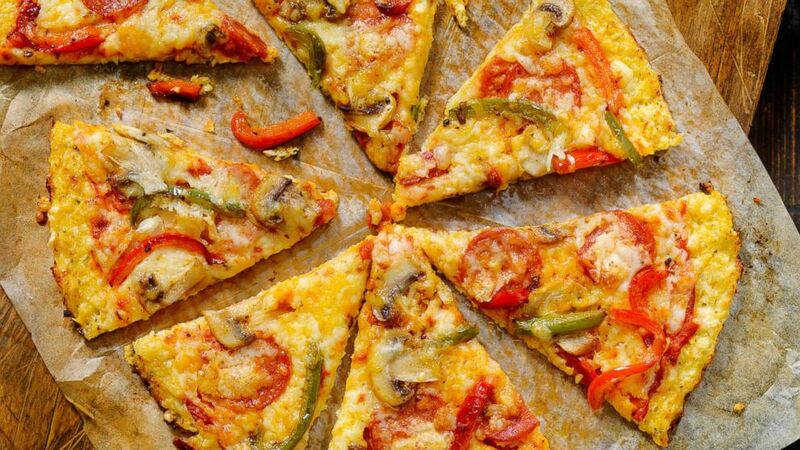 (STOCK PHOTO/Getty Images) Cauliflower crust deluxe pizza with gluten free pepperoni, mushrooms and peppers is pictured in this undated stock photo. "People are becoming more aware of eating healthier and at the same time, love snacking or having foods they can have on the go," he said. "Low-sugar, healthy snacks and healthy foods you can eat on the go that are not high in sugar, vegetable oils, trans fats, GMO’s and artificial ingredients." (STOCK PHOTO/Getty Images) A stock photo of Cauliflower is seen here. "High fiber foods are one of the biggest nutrition-focused wellness trends on the horizon for 2019," said Tanya Zuckerbrot, founder of the F-Factor Diet, a high-fiber diet plan. "Fiber is the secret nutrient for losing weight without hunger, boosting energy and living a healthier life." Influencers and celebrities are already obsessed with the Mirror, a $1,495 mirror that turns into an interactive gym with the switch of a button, meaning it won't be long until the at-home workout tool is in a lot more people's homes. Searches for fitness bands used for at-home workouts are up nearly 2,000 percent over last year on Pinterest, according to the company's 2019 trends report. "Carbohydrate density is the percent of the food that is made up of carbs minus the fiber," she explained. "The lower the carb density percentage, then the food won't have as big of an impact on your blood sugar, or an inflammatory response in the gut which means less cravings throughout the rest of the day, less bloating and better health." "A lot of times processed carb products, like chickpea pasta for example, have a high carb density and just because it’s gluten and grain free doesn’t mean it won’t still quickly overfeed gut bacteria or spike blood sugar," she added. LeVeque recommends looking for a number under 30 percent for carb density. To calculate carb density, LeVeque uses a sweet potato as an example: 1 cup has 27 carbs and 4 grams of fiber. For a 1 cup serving (always divide by grams) it would be 133 grams, which equals 23 net carbs. That number divided by 133 equals .17, which means one serving of sweet potatoes has 17 percent carb density. "More and more folks are coming to realize that the ordinary things we do on a daily basis have an extraordinary effect on our health," he said. "These are usually aspects of our lives we take for granted, like having gratitude, spending time with your family, having down time, unplugging from technology, laughing and having purpose and meaning in your life."